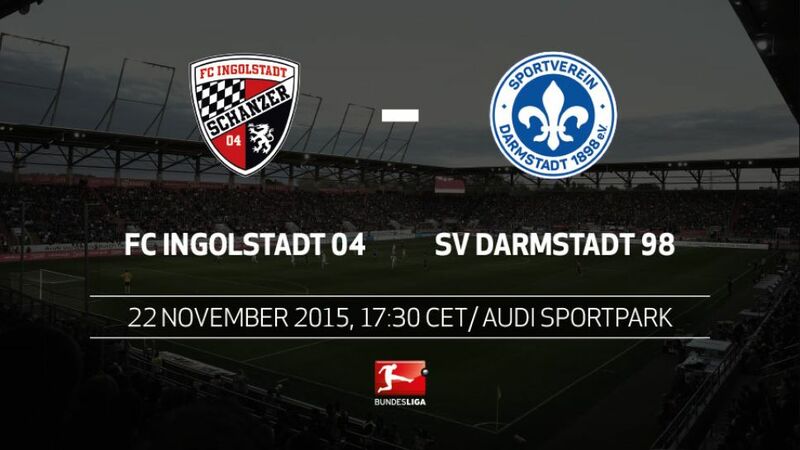 The two sides promoted to the Bundesliga last season, FC Ingolstadt 04 and SV Darmstadt 98, face off for the first time in the top tier of German football this Sunday (kick-off 17:30CET/16:30GMT). This is the first time these sides will meet in the top-flight. Ingolstadt vs Darmstadt becomes the 881st fixture in Bundesliga history.In Bundesliga 2 last season, the sides met for the first time since 2007, both games ending in a 2-2 draw.On Matchday 2, the Lilies led twice at the Audi Sportpark, with the hosts recovering each time for a draw.There were also two 2-2 draws when the teams met previously, in the 2006/07 in Germany's Regionalliga.Darmstadt met Ingolstadt's forebearers ESV and MTV Ingolstadt between 1979 and 1981 in the southern Bundesliga 2.Out of six meetings, Darmstadt won three, including a 9-2 humbling of ESV Ingolstadt on 6 September 1980.Darmstadt have never scored nine goals in any other game in the top two tiers of German football. Check out Marco Sailer and his beard brother here!